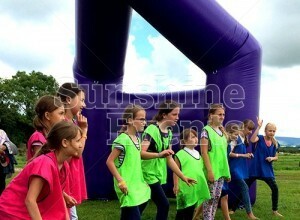 Give your sporting event that extra touch by hiring the Archway Inflatable and let your racers rush to victory. 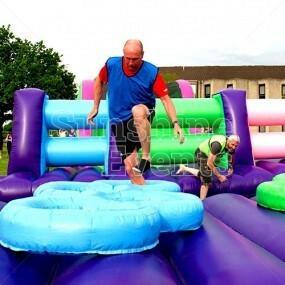 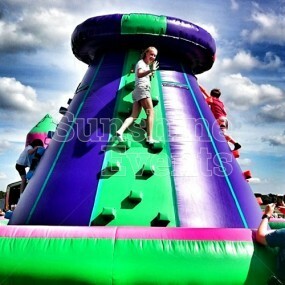 Perfect for Team Building and School Sports Day events, you can use the impressive inflatable to make a big deal of that final furlong. 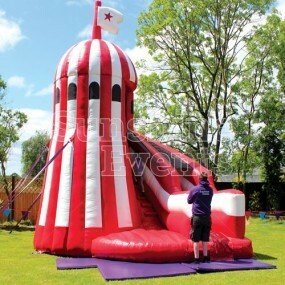 Alternatively, create a grand entrance to your fun day, welcoming guests, young and old! 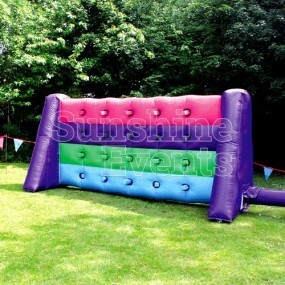 Dressed in the bright Sunshine Events colours of purple, pink and green, and towering over the head of your guests, the Archway Inflatable is an impressive addition to our bespoke collection of inflatables and will certainly make a huge impression. 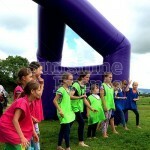 The Archway Inflatable Hire comes with Start and Finish banners making it the icing on the cake for your Team Building and Sports Day races, as the winners (and losers) pass under the archway to thunderous applause! 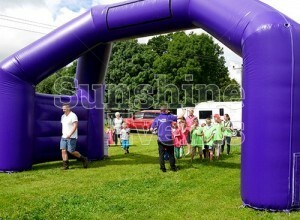 Or perhaps we can swap the Start/Finish to a Welcome sign for your Fun Day, as the Archway Inflatable Hire is perfect to be used as an entrance way to your big outdoor event. 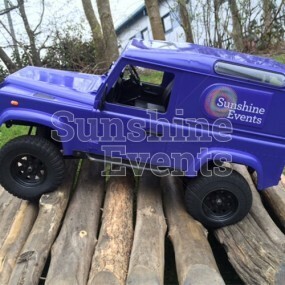 And as us about creating a bespoke sign for you too! What events are the Archway Inflatable Hire suitable for? 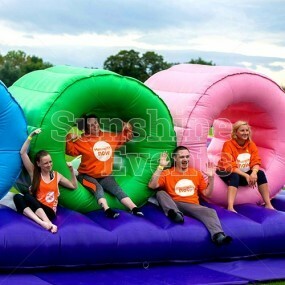 You’ll be over-the-moon with the Archway Inflatable Hire so make sure you bring this great feature to your event - call the Fun Experts today! 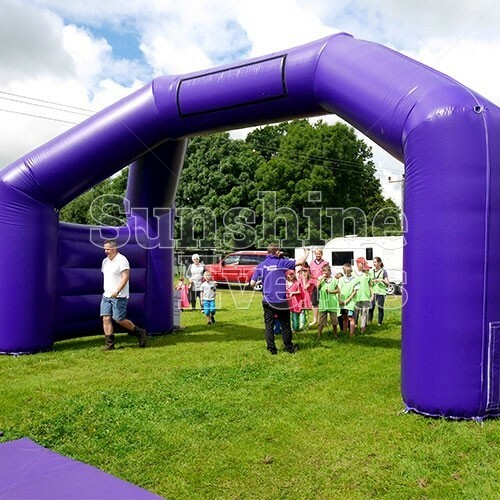 Bespoke Branding - the Archway Inflatable is the perfect way to grab the eye of passers by or impress your guest on their arrival. 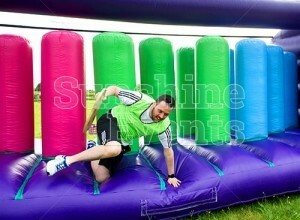 The top of the inflatable has an area available for branding bespoke to your event. 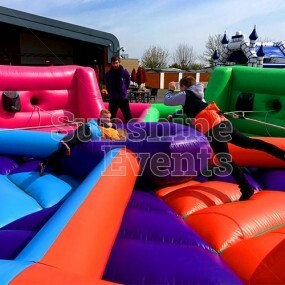 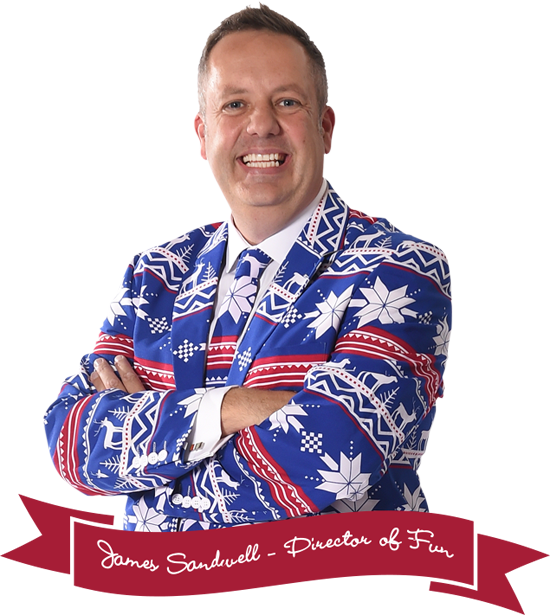 If you would like to discuss this option further, then be sure to speak to the Fun Experts today and they can discuss what is needed in terms of design, sizes and more! 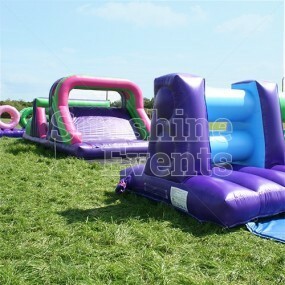 Archway Inflatable Hire has been added to your Event Quote.